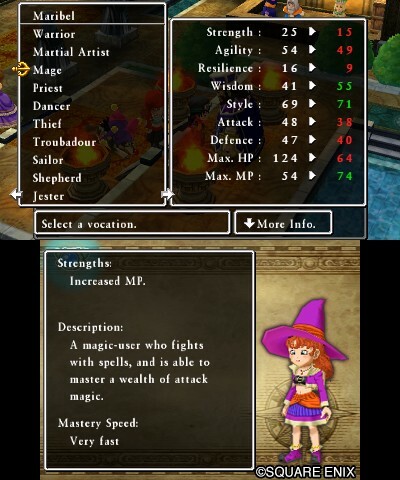 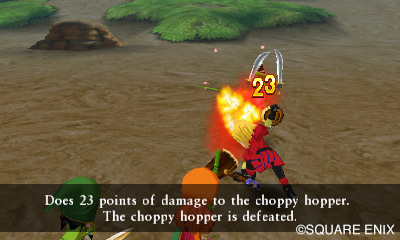 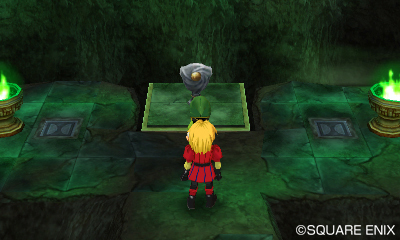 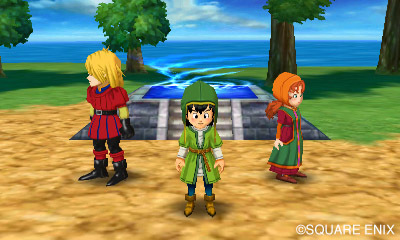 While there are a few hiccups along the way, Dragon Quest VII is a well-crafted classic JRPG. 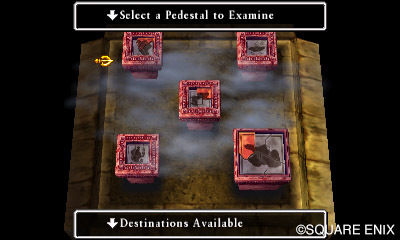 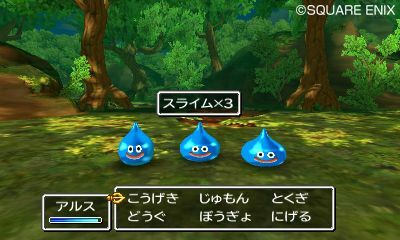 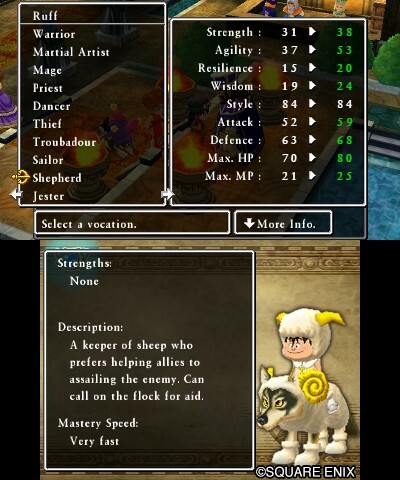 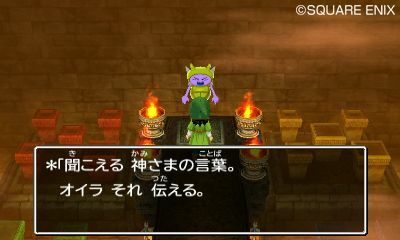 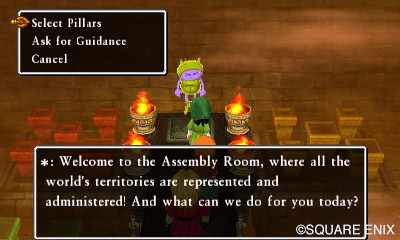 Want to get into Dragon Quest series but lost on where to start? 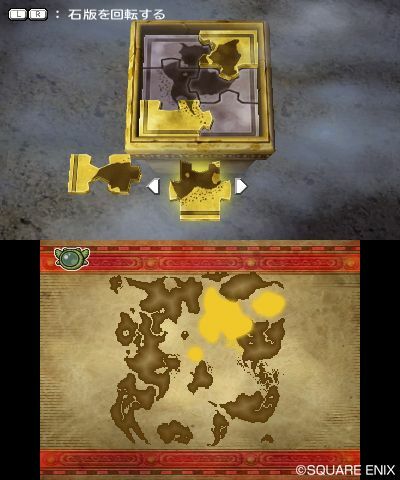 Our two part guide will get you started! 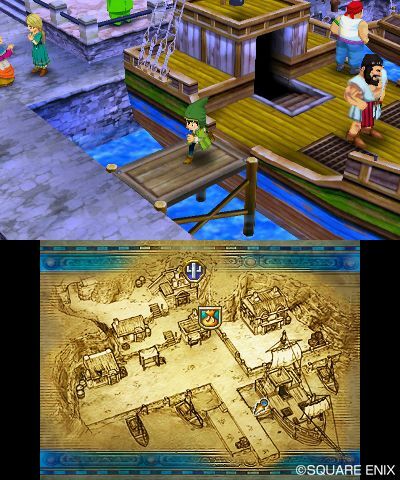 There is no shortage of games to play in the meantime. 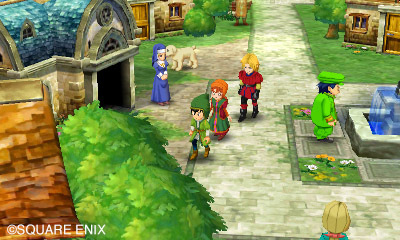 Not only did Nintendo announce a new console, but Square Enix continues its strong year. 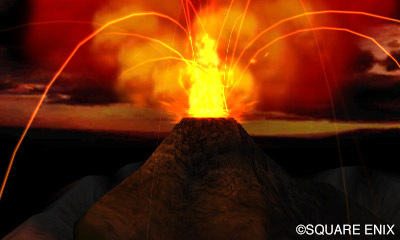 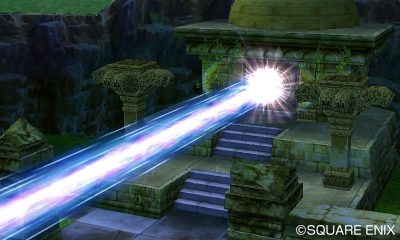 The Mana series may be experiencing a resurgance. 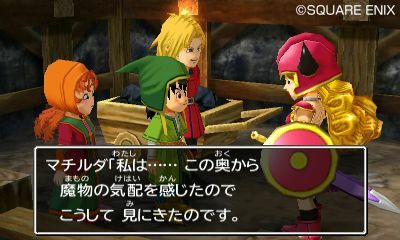 That and more news from the last two weeks! 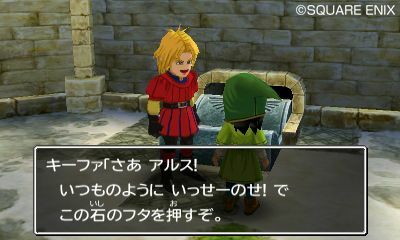 We discuss everything Nintendo is bringing to E3, along with the latest FFXIV patch and the announcement of Atelier Firis. 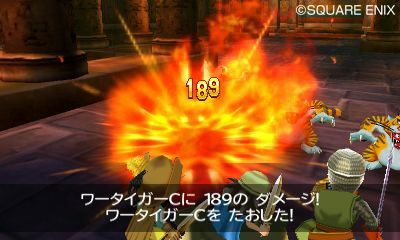 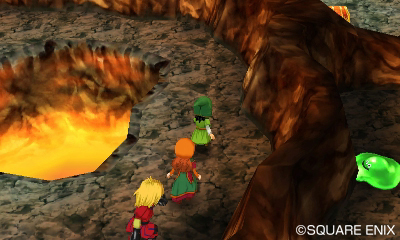 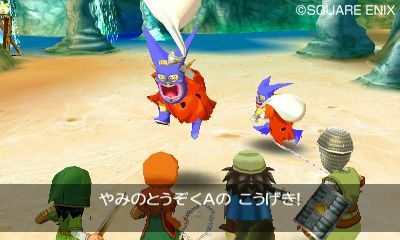 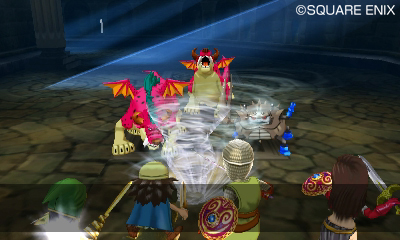 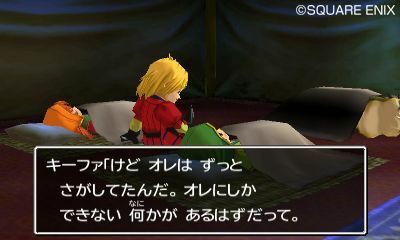 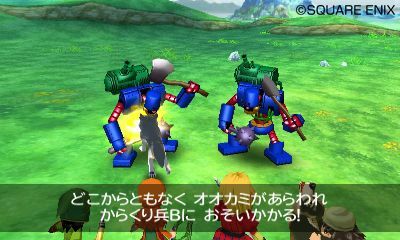 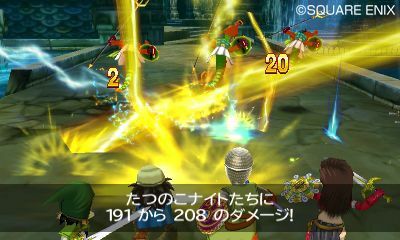 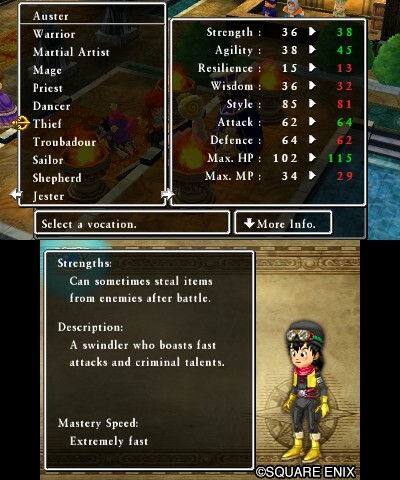 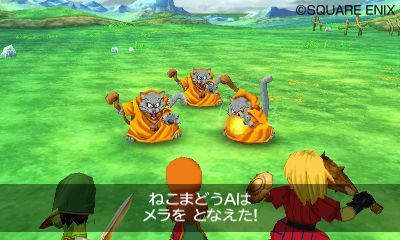 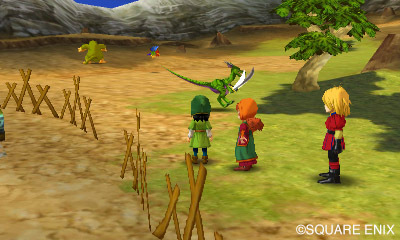 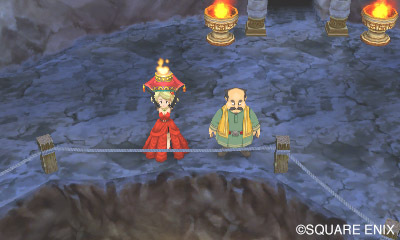 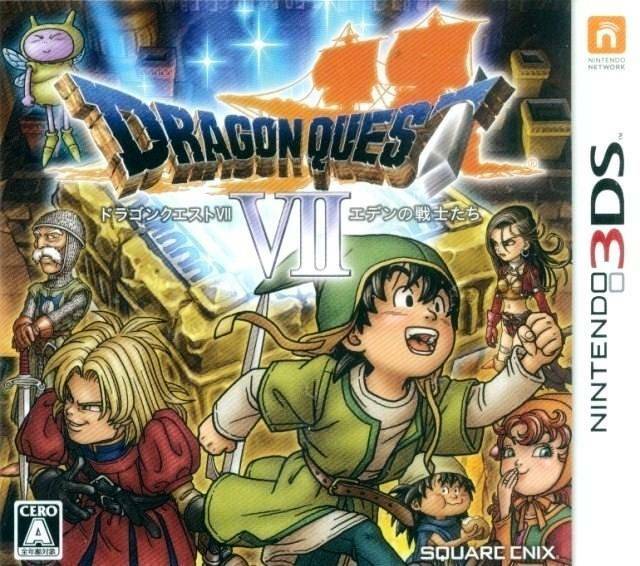 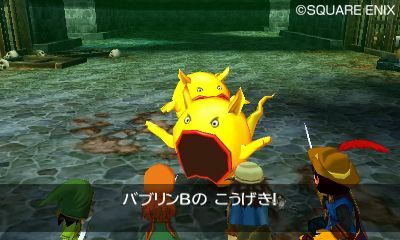 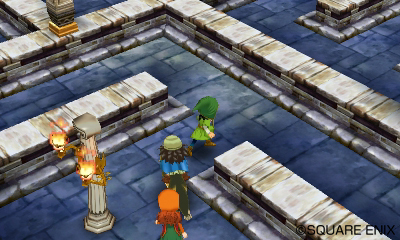 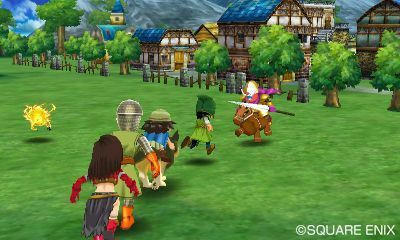 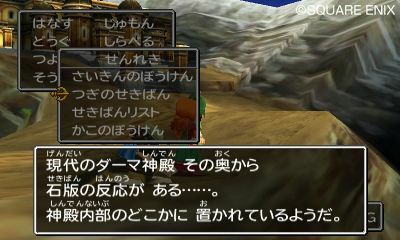 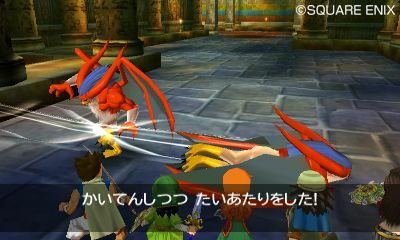 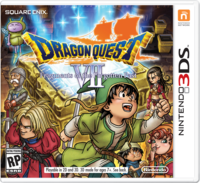 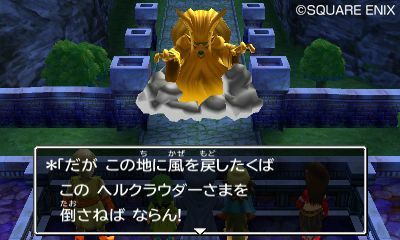 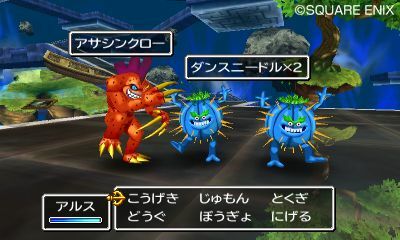 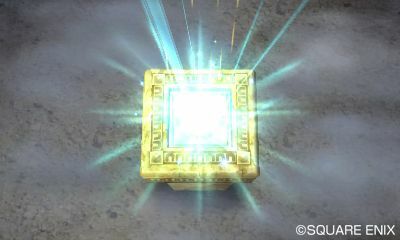 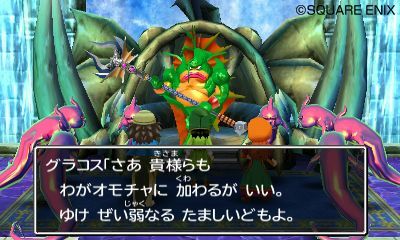 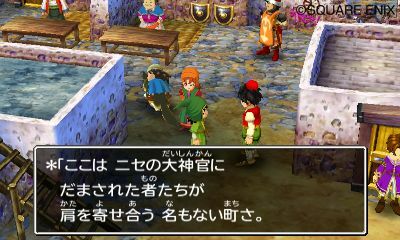 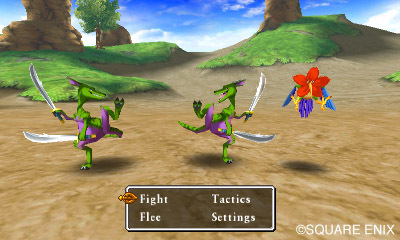 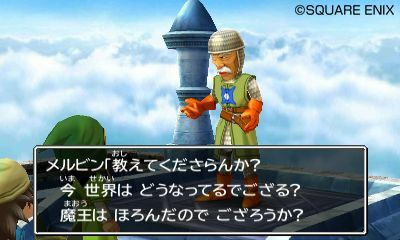 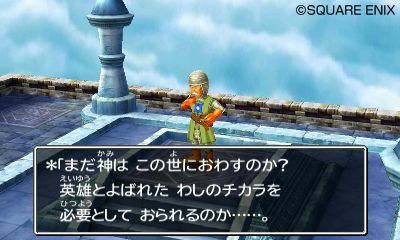 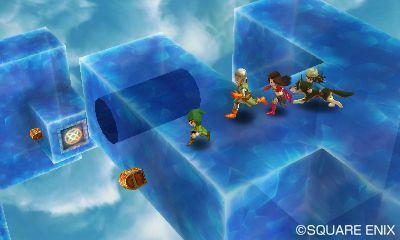 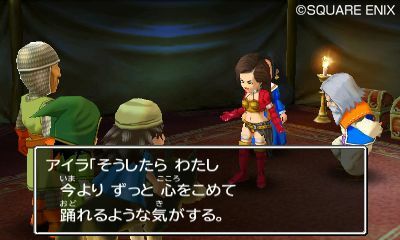 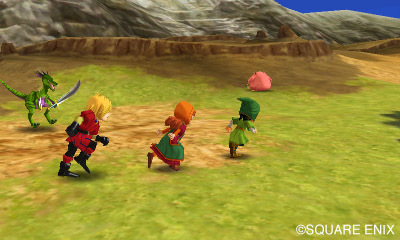 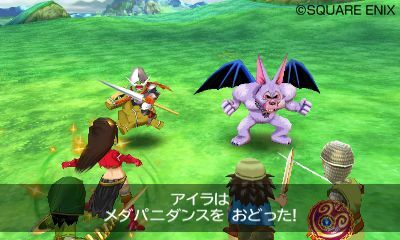 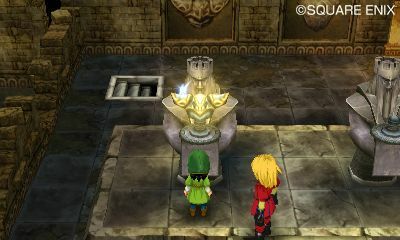 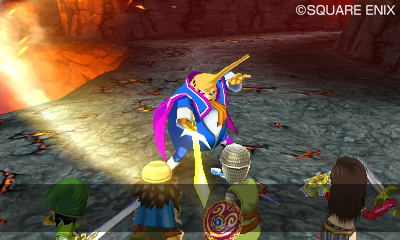 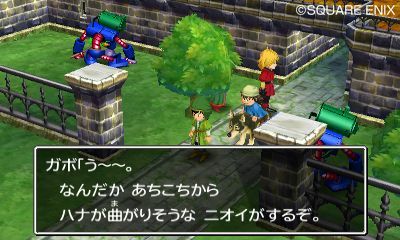 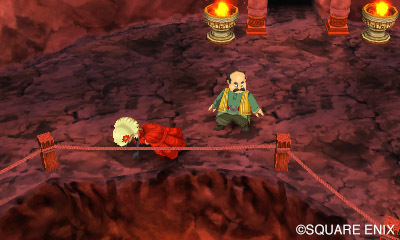 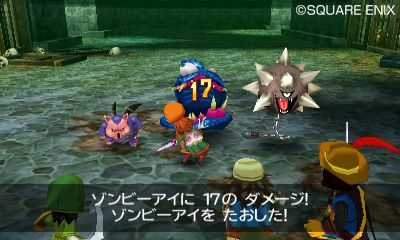 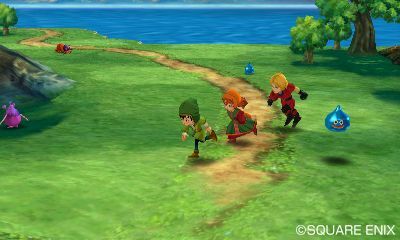 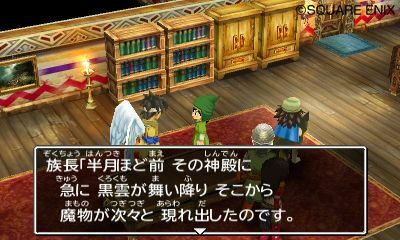 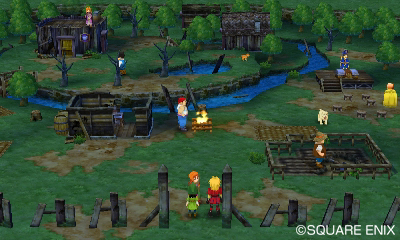 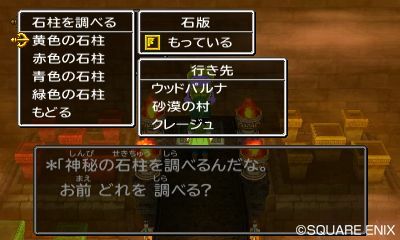 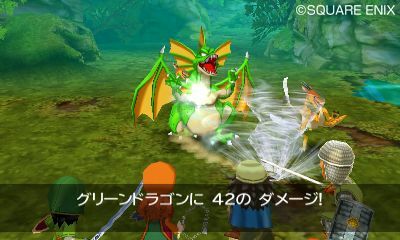 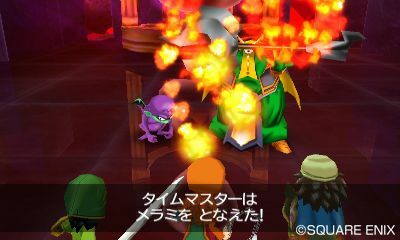 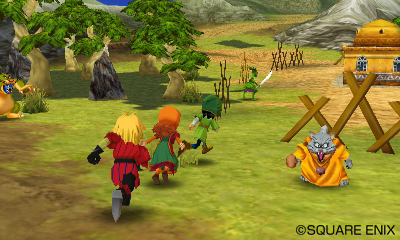 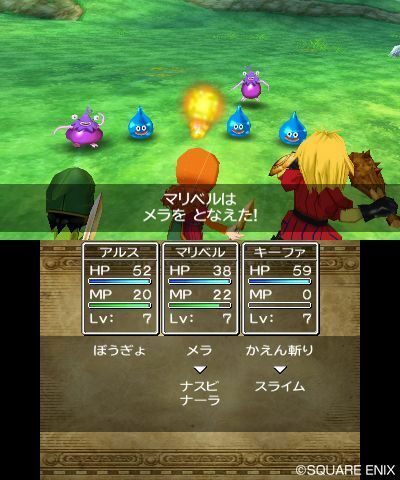 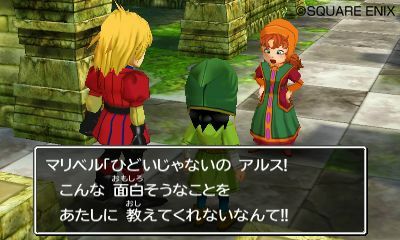 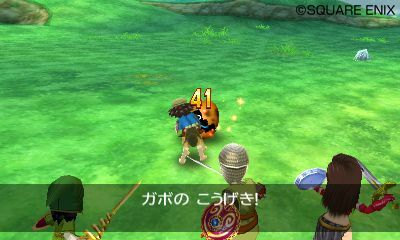 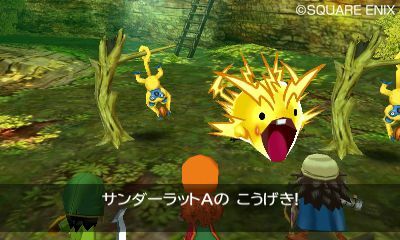 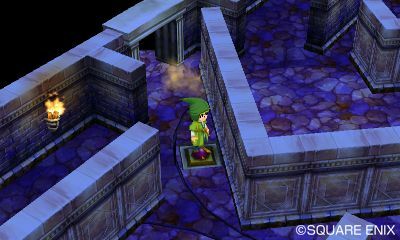 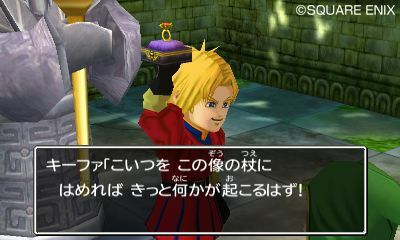 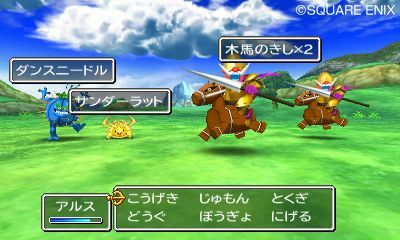 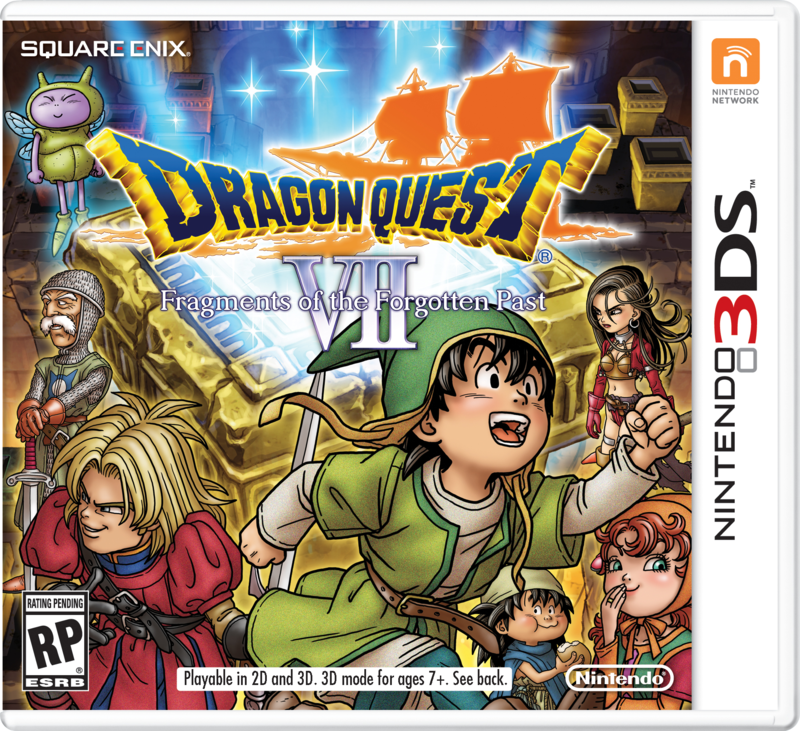 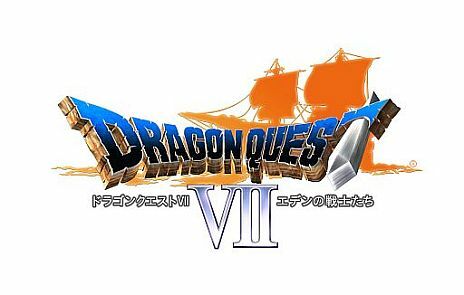 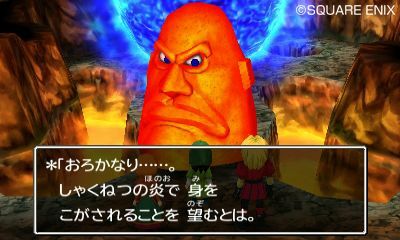 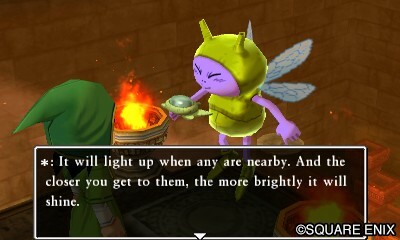 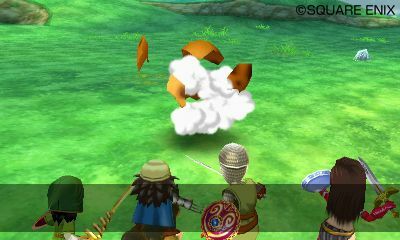 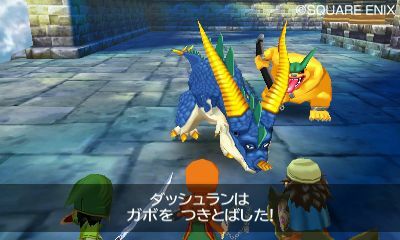 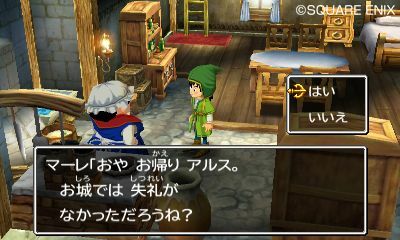 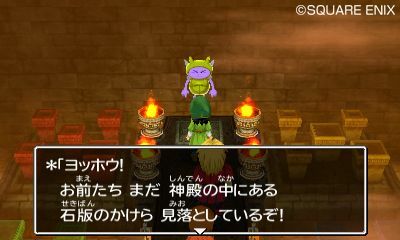 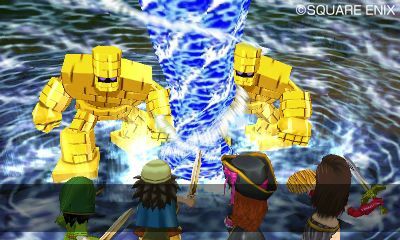 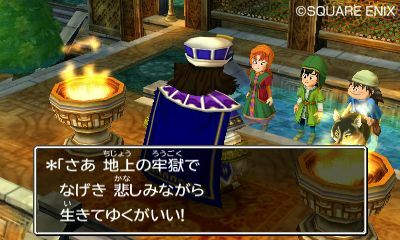 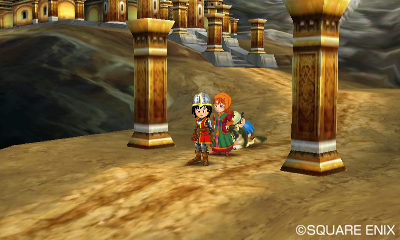 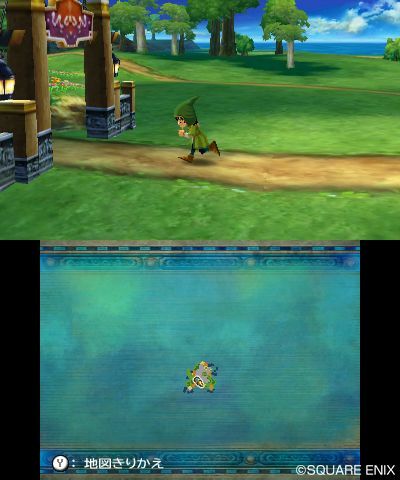 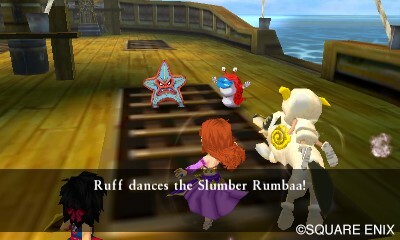 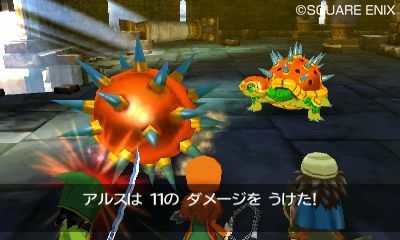 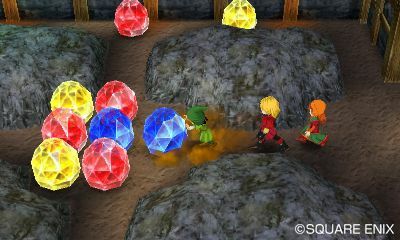 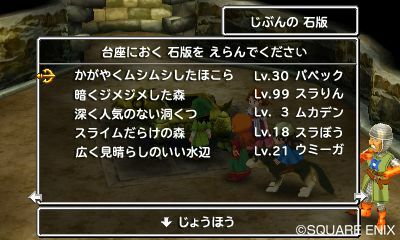 Dragon Quest VII and Dragon Quest VIII for 3DS heading westward. 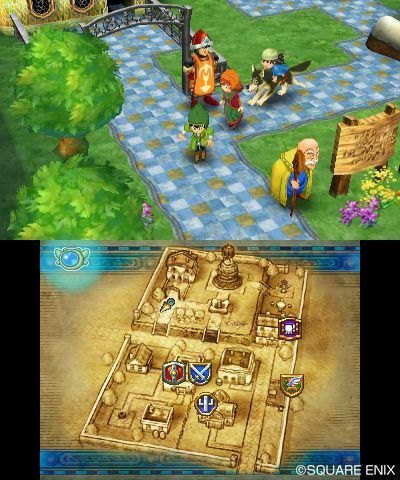 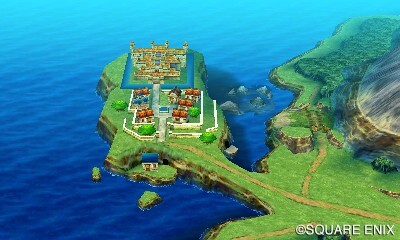 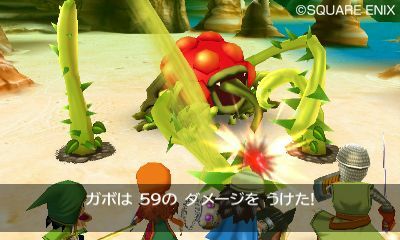 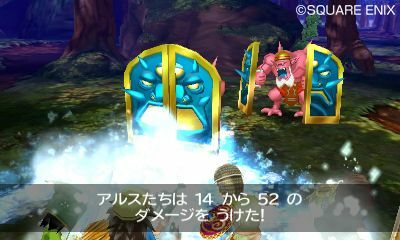 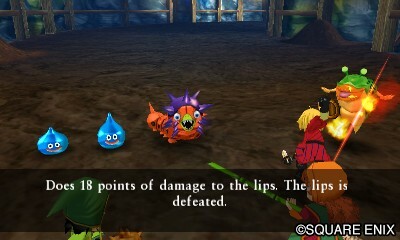 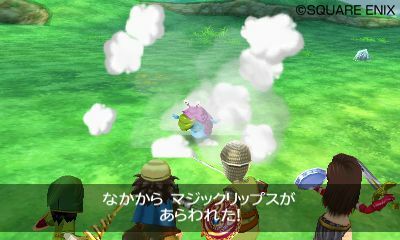 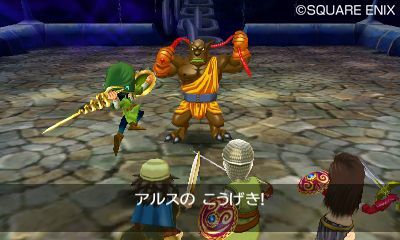 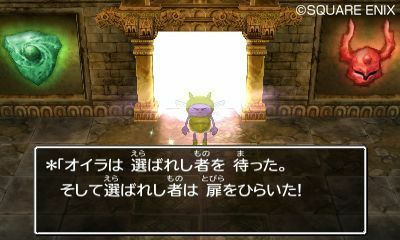 Dragon Quest is alive in North America. 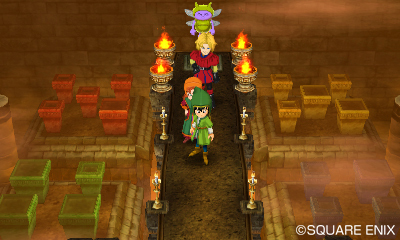 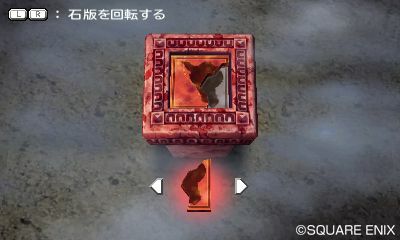 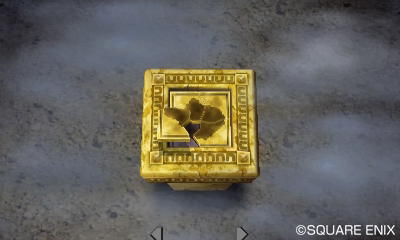 Square Enix's second biggest series makes a significant leap to mobile. 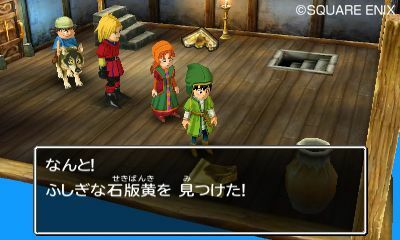 The first trailer is here. 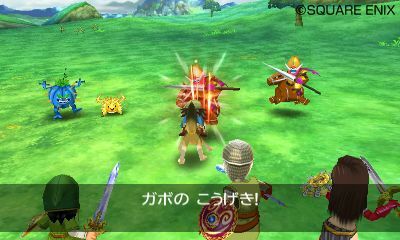 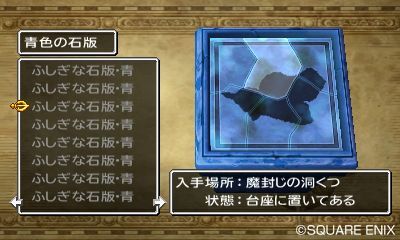 12 new screens showing off the battle system, dungeons and more.